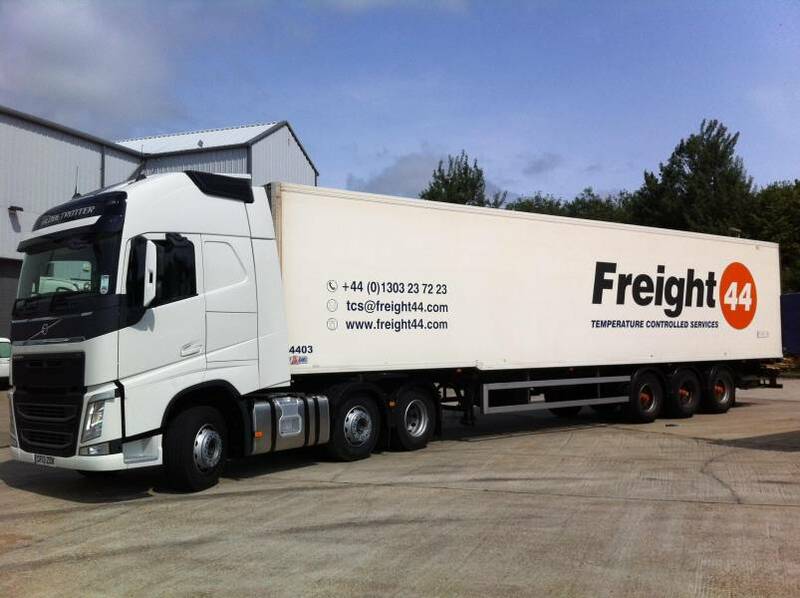 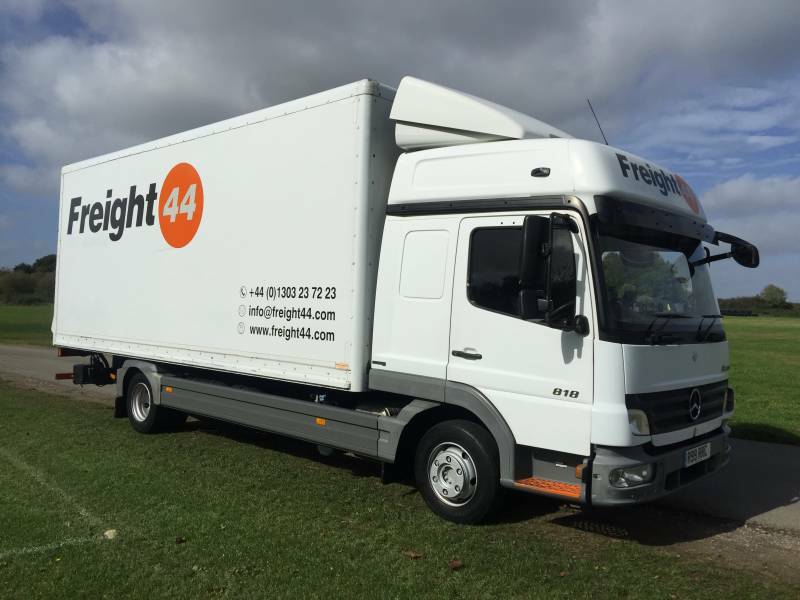 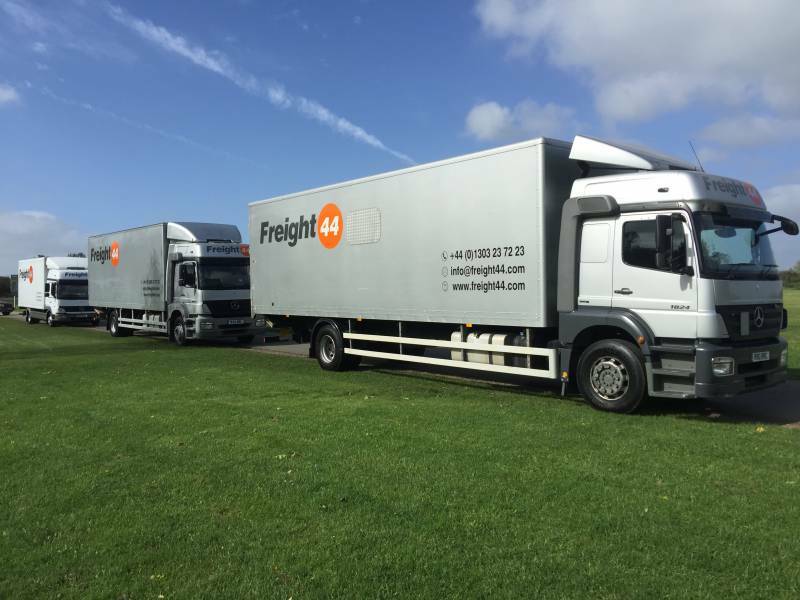 Founded in 2009, Freight 44 is a family run business that incorporates many years experience of small domestic transportation through to large Trans-European solutions. 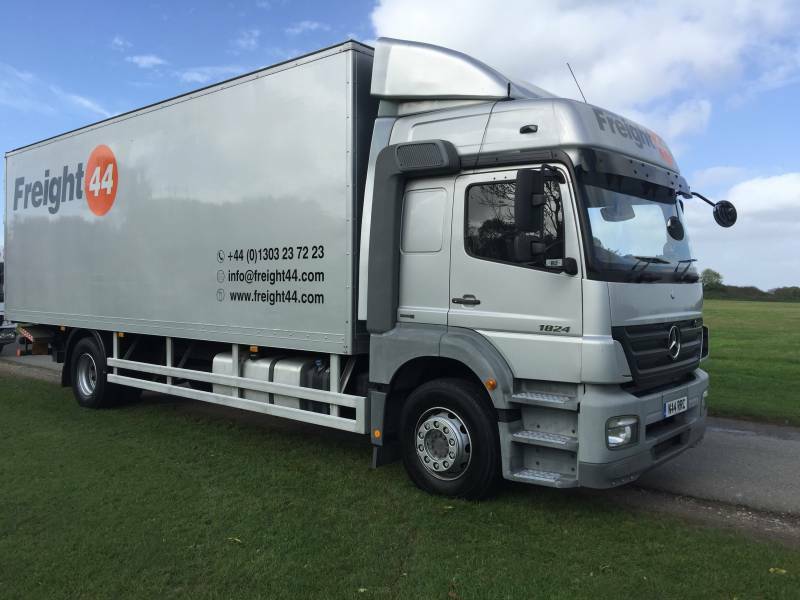 The company name came about for both personal and practical reasons. 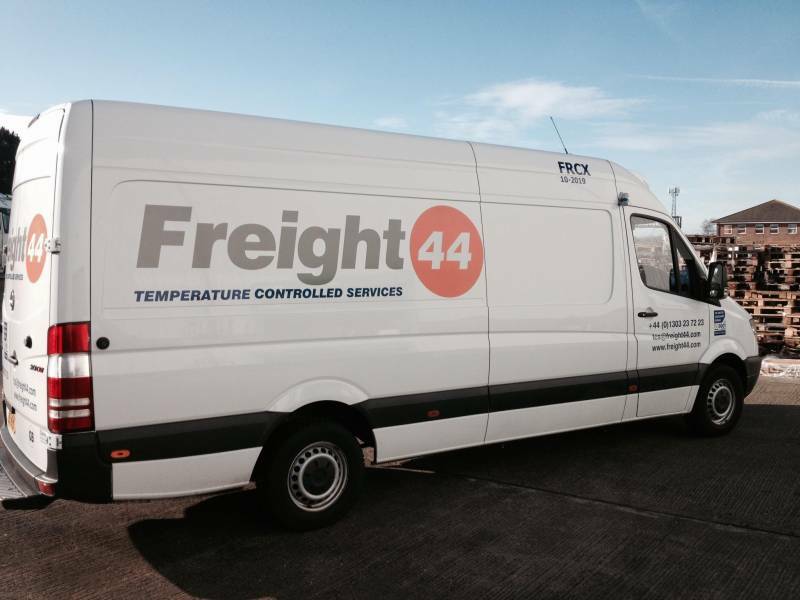 Bob Chappell, father of Richard our founder and sales director, was born in 1944 but sadly passed away the year before the company was formed, and of course it is the international dialling code for the UK. 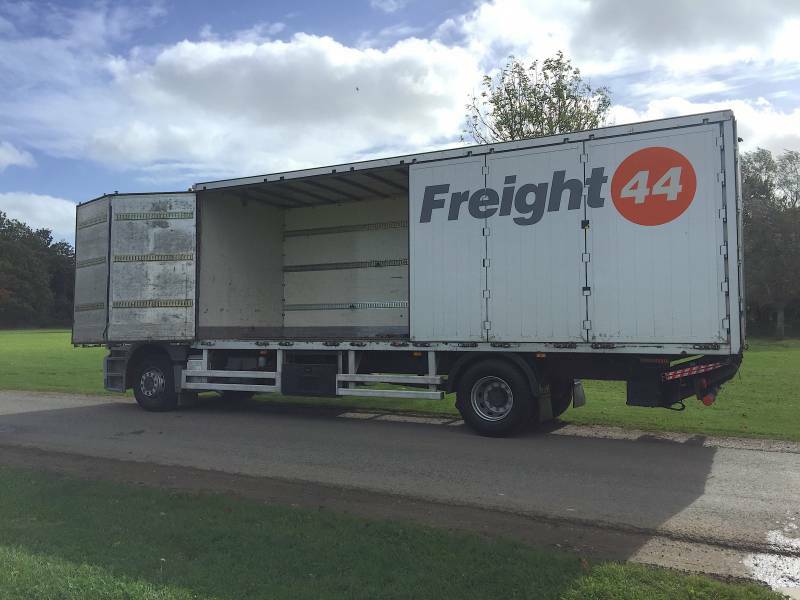 It seemed a good way to honour Bob and make a statement about our origins. 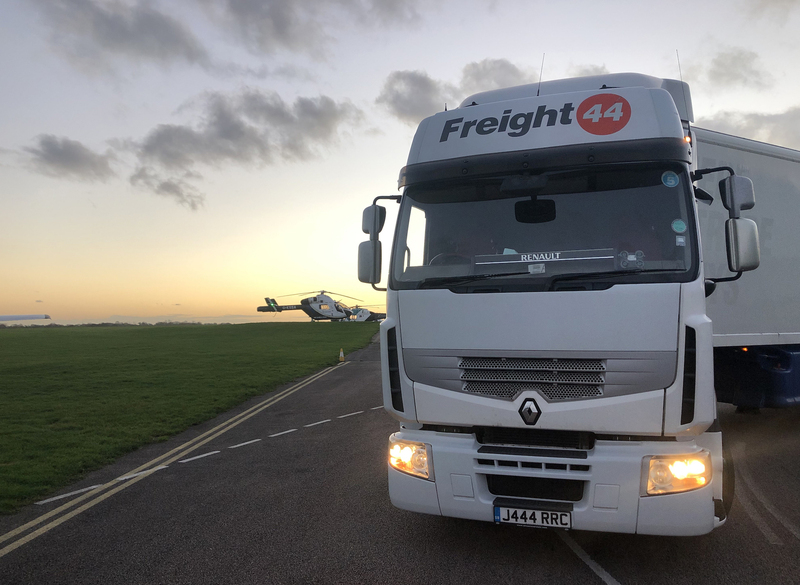 Freight 44 provides a comprehensive range of quality assured general, specialised and project forwarding services for the movement of cargo by road. 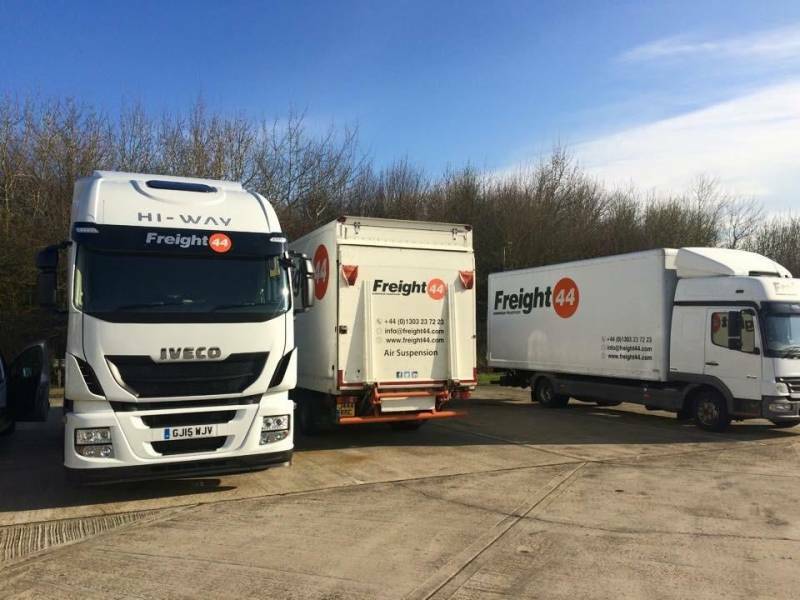 Our operation is just 6 miles from the UK Channel Tunnel terminal meaning we are only 65 minutes away from the European motorway network. 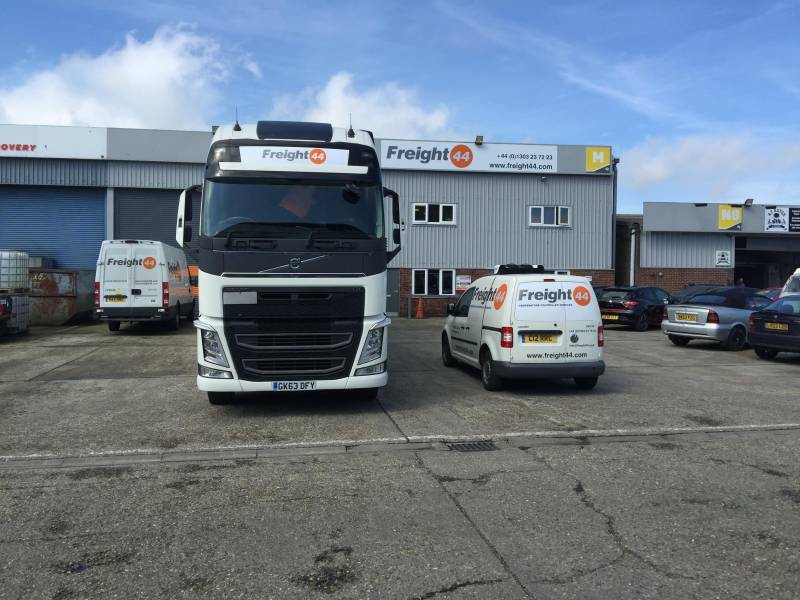 In addition to our multi-lingual staff and network of logistics partners across the UK, we also work with selected, exclusive partners throughout mainland Europe, and can take care of all your customs requirements. 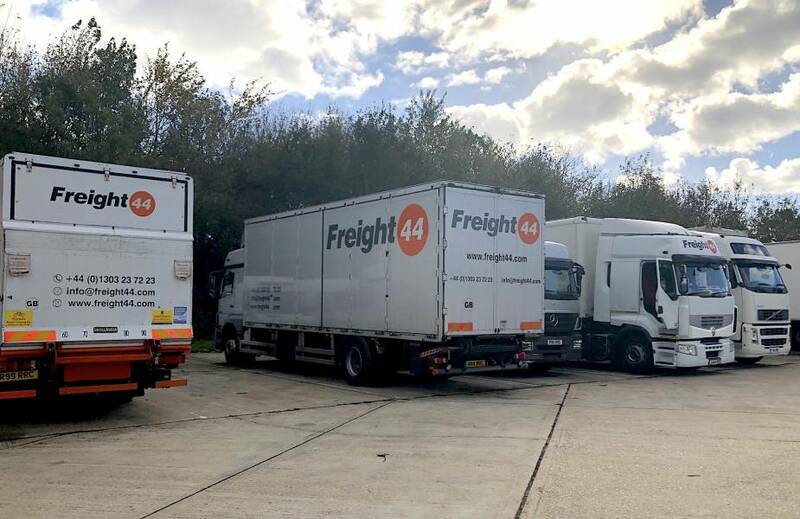 Freight 44 is committed to growth and innovation in order to meet the ever-changing needs of customers, whilst continually supplying a high quality service. 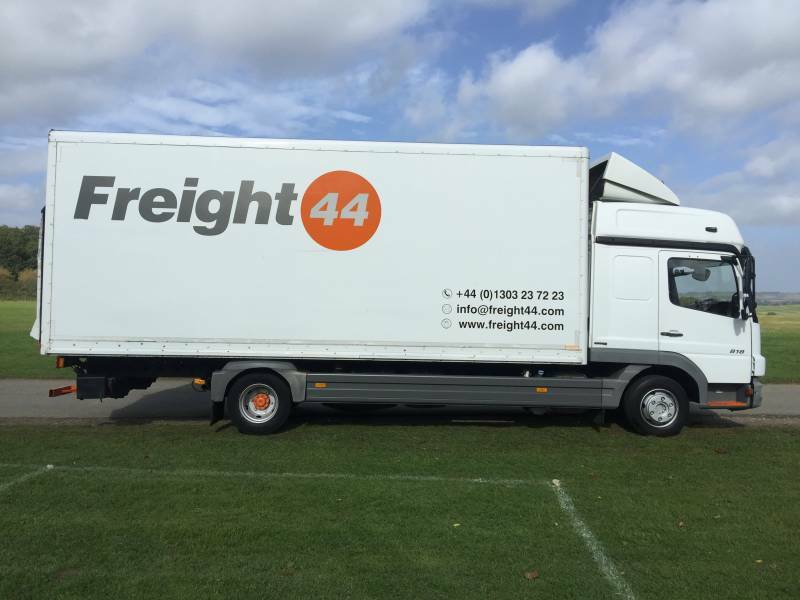 Effective distribution and logistics systems, increasingly depend upon effective communications and Freight 44 have always been at the forefront of computer technology.